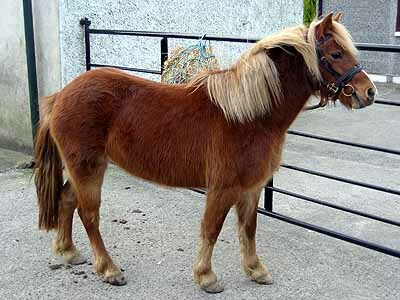 The Kerry Bog is a breed of ponies that evolved in the Irish heathland, formerly living a feral life in the peat bogs. 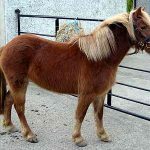 Over the centuries, these small animals have been used as draft animals in the peat bogs of County Kerry. 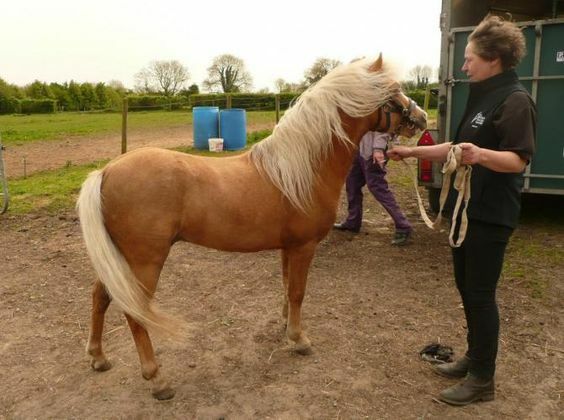 The Irish Government along with breeders and horse enthusiasts saved the breed from extinction and recognized it as the Heritage Pony breed of Ireland. 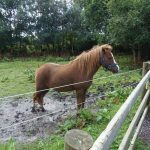 Although the ancestral lineage of Kerry Bog Ponies is largely unknown, some horse enthusiasts believe that these equines evolved from the now-extinct Irish Hobby. 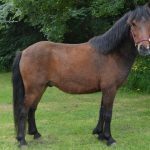 Horses pictured in a 17th-century book showed morphological features similar to both the Irish Hobby and the KBP. 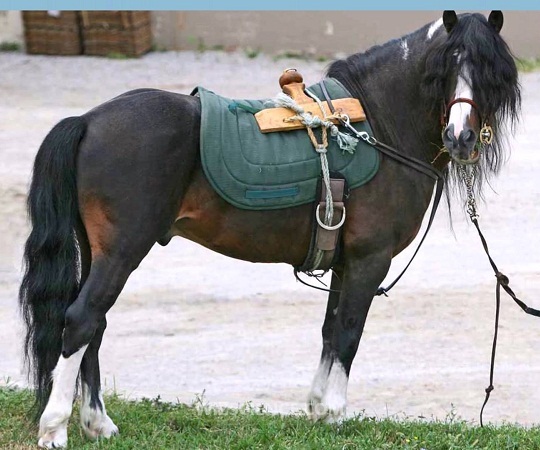 Since they have the unique ability to travel through the bogs, over rocks and around soft spots in harsh weather conditions, they were mainly used for transporting heavy loads, pulling carts, and working in harness. 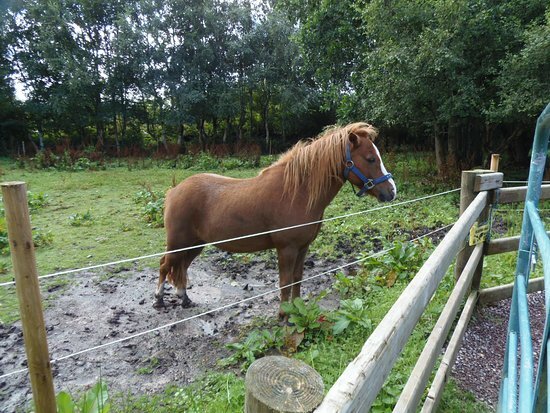 When not in use, the ponies were released in the heathlands. 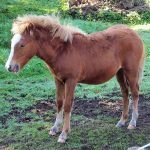 The population of Kerry Bogs declined at the beginning of the 19th century since the British cavalry used these ponies as pack animals in the Peninsular War. 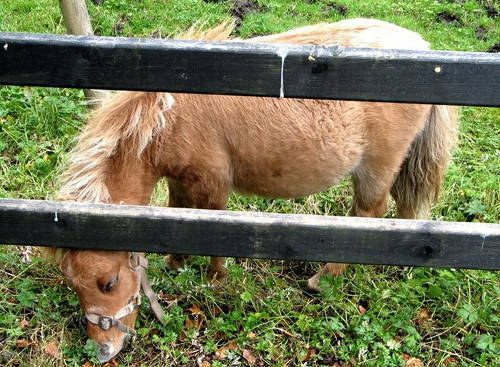 Their numbers further reduced during the mid-1800s, as the Great Famine ravaged Ireland. 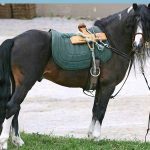 Subsequently, Spanish donkeys replaced the ponies as pack animals. 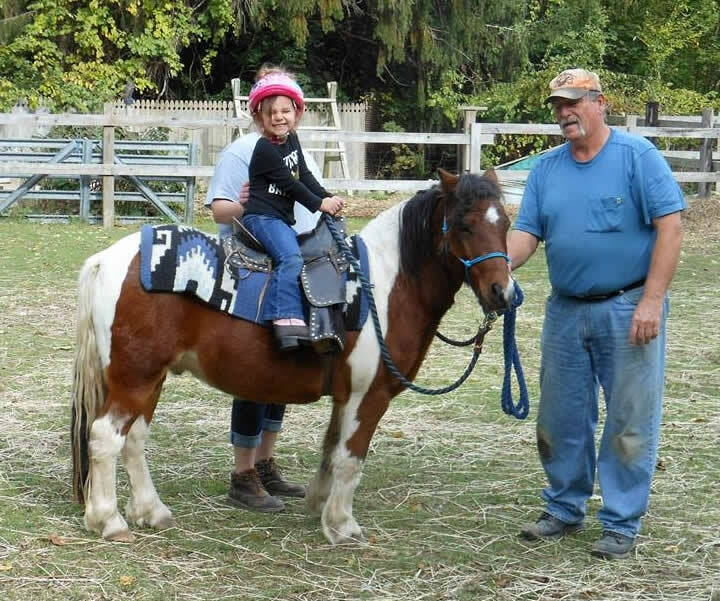 In the 1850s, the ponies were no longer needed, as the farms became mechanized. Consequently, the Kerry Bogs were left to roam in their feral environment. 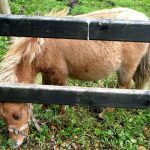 In 1994, the Kerry Bogs almost became extinct, as 20 ponies were found in Ireland. 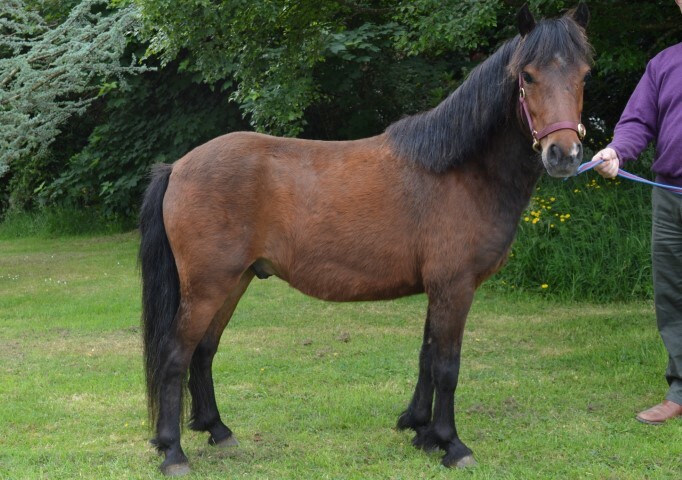 The breed was saved from extinction mainly due to the tireless efforts of John Mulvihill of Glenbeigh, County Kerry. He started producing and promoting the breed. 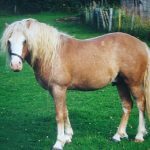 Only one of the 20 ponies was a stallion, called Flashy Fox who is credited for siring over 140 foals, and thus played a significant role in reviving the breed. 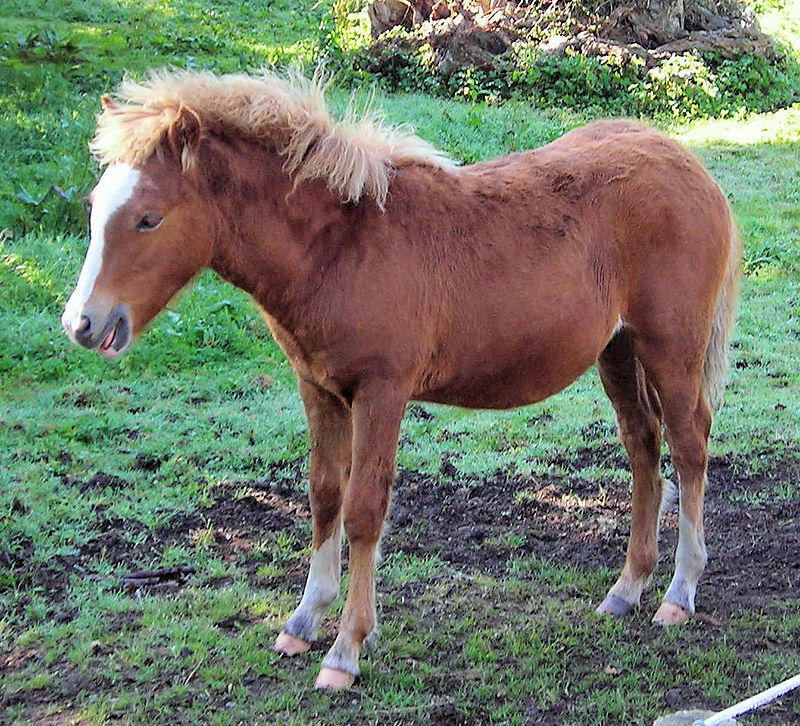 After the foundation of the Kerry Bog Pony Society in 2002, the popularity of these ponies captured the attention of the Americans. 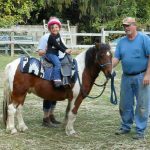 The ponies were first exported to the United States in 2003. 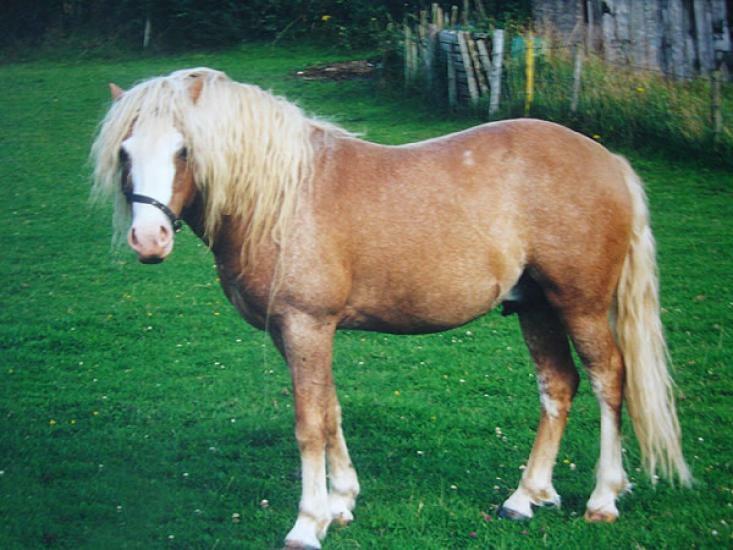 The American Kerry Bog Pony Society was set up in 2005, with 11 ponies being initially registered. 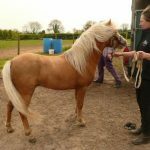 As per the Irish registry, 51 stallions and 335 mares were recorded in 2011. 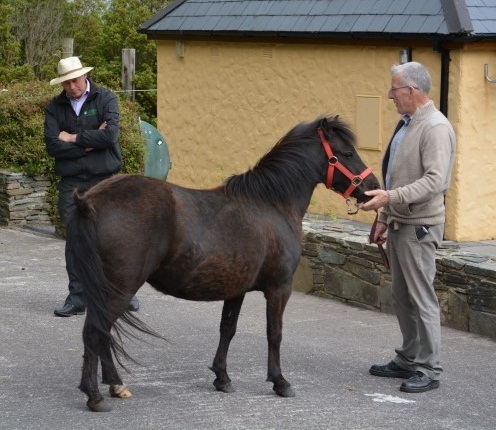 The existing Kerry Bog ponies are bred and preserved in the Kerry Bog Village, which is an open-air museum in Glenbeigh. 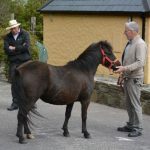 The Irish Kenny Bog Pony Co-Operative Society has been hosting yearly breed shows in Glenbeigh since 2007.